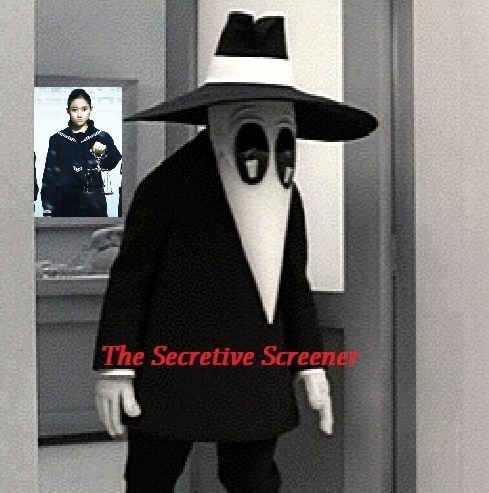 If you love dramas, thrillers, suspenseful films give this film a watch. It has beautiful cinematography, and not so great pacing. 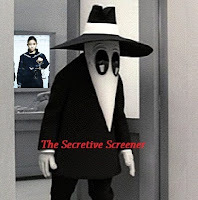 For those of you that haven't seen the first film "Solomon's Perjury Part 1: Suspicion" don't worry. The sequel gives you a recap of the events in the first film to get you up to speed prior to the second film starting. 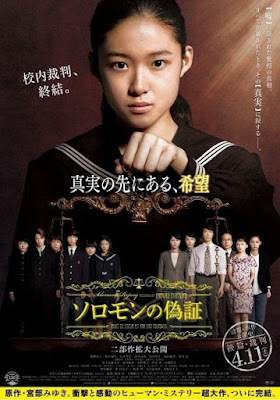 Kashiwagi played by Ayumu Mochizuki) decide to hold a mock trial run by the students to determine who if anyone killed Kashiwagi or if like the authorities and school administration said, was a suicide. To much of a chagrin of school administrators, Ryoko is determined to get the truth. Obviously the school administrators are totally against it but due to a mistake by one of the administrators are forced to let her have it. 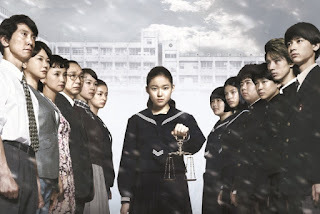 The film then goes from the thriller/ suspense film the last one was to a court room drama yet set in a junior high school gymnasium. 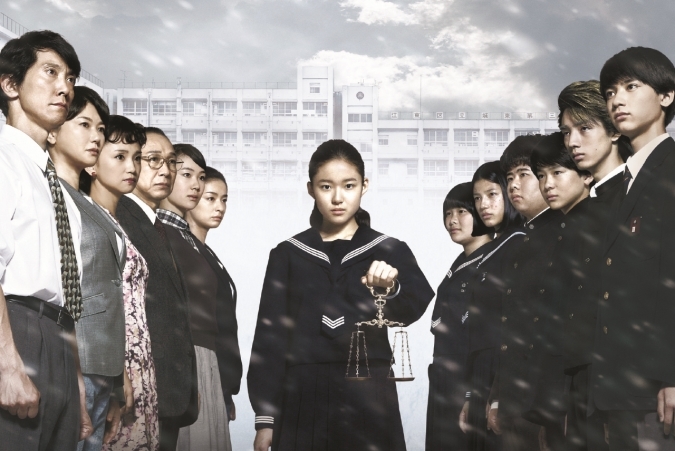 Like the last film a great drama that will have you regretting you haven't got in to asian cinema sooner. I know it did for me. Having gushed over the last film prior and this one have one major gripe: TOO MANY PREGNANT PAUSES! For example, When a scene is over in most american films it would automatically go to the next scene. This film would linger after the last word of dialogue was spoken in the scene for about a minute, Yet to me at times felt like an eternity. It's a great film, yet kinda felt like a let down from the film prior. To me the sequel lacked something the first film had. If you are going to see the first film be forewarned it's not as great as the first one.